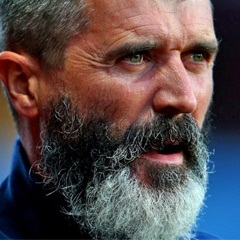 Manchester - Former Manchester United captain Roy Keane will stand trial in June after denying being aggressive toward a taxi driver during an alleged road-rage incident. The 43-year-old Irishman did not attend a brief hearing at Trafford Magistrates' Court in Manchester on Wednesday but a not guilty plea was entered on his behalf by his lawyer. Keane, who is assistant manager of the Ireland team, is accused of causing harassment, alarm or distress to taxi driver Fateh Kerar in January. Kerar says an altercation took place after he and his passenger noticed Keane, who was driving a Range Rover. Keane's trial at Manchester Magistrates' Court is due to start on June 19.